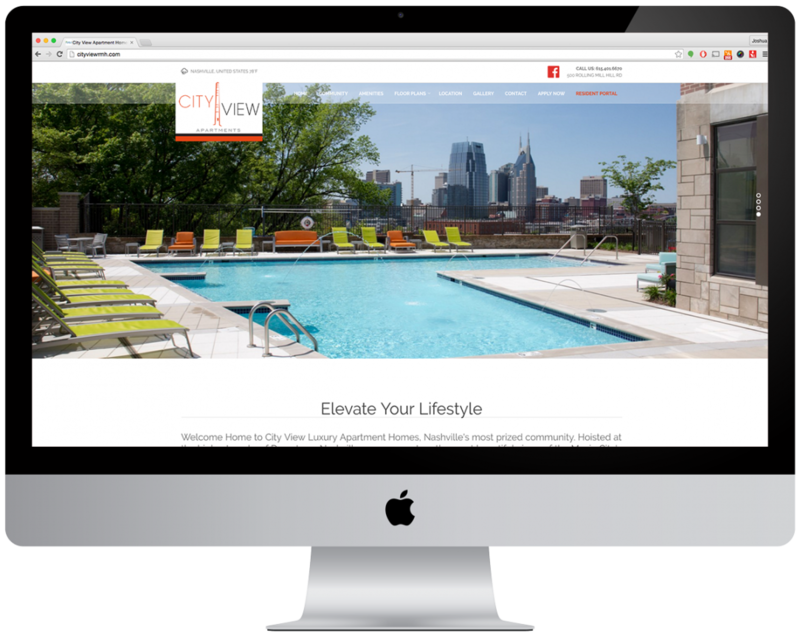 We partnered with RAM Partners, LLC and City View Apartment Homes in Downtown Nashville, TN to provide a newly designed website. This property is amazing and the views and amenities sell this property over and over again. We have been partnered since 2014.